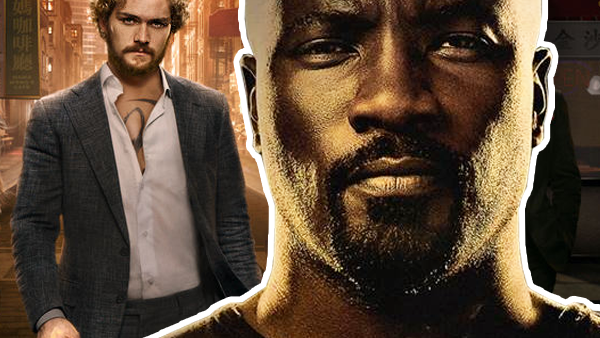 Luke Cage Season 2 was arguably the biggest triumph in the Netflix Marvel universe, with some riveting character development, superb action, and a polarising yet highly engaging season finale. Something else magical happened, too: In episode ten, our bulletproof hero of Harlem received a house call from the Immortal Iron Fist himself, Mr Danny Rand. As Luke stated halfway into the episode, Danny was a changed man. Gone was the excessive moodiness and self-pity which made Danny's character rather annoying in previous outings. Instead, we were treated to a composed, wise-cracking mentor who ended up making a valuable contribution to Cage's storyline. So what does this hint to us about the next series of Iron Fist, which is due for release early September? The first season of Iron Fist ended up being a muddled precursor to The Defenders, and wobbled uneasily between half-conceived ideas. There's no doubt that it tried, but the momentum clearly fizzled out early and rendered Iron Fist the bad apple in the Defenders bunch. But nobody wants things to stay this way. Season 2 has the chance to change people's perceptions and obtain the high standard of its more successful and grittier cousins. So, what better place to learn the best tricks of the trade than from its new best Marvel buddy, Luke Cage?